Recover and relieve muscular aches and pains. 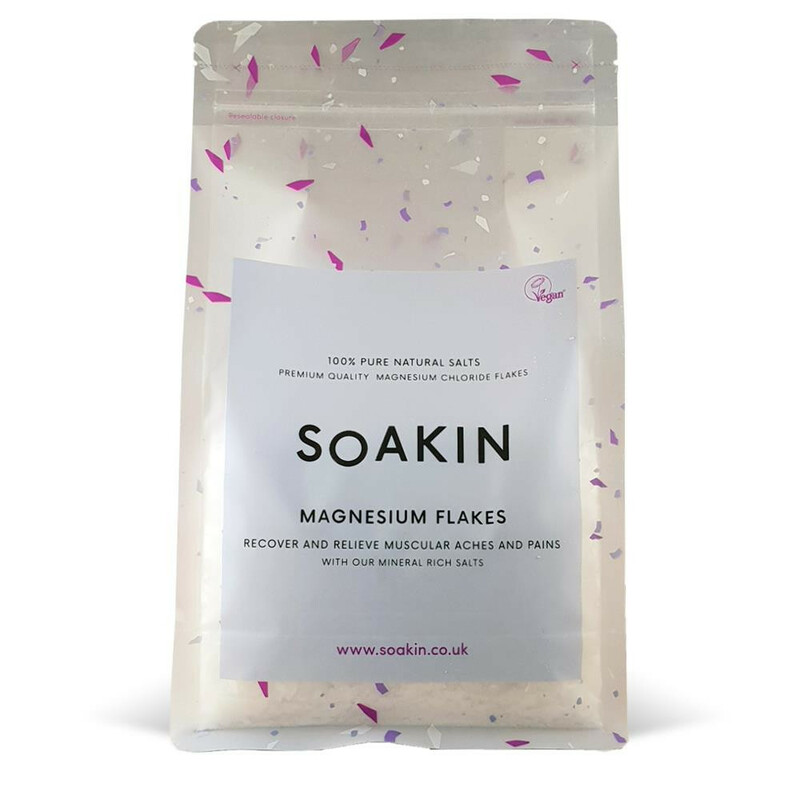 Premium quality Magnesium Chloride Flakes. Salt (Detox). 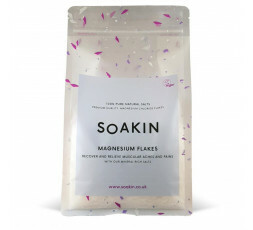 Magnesium Flakes (Recover). for 20 minutes, 1-2 times per week, depending on recovery needs. broken skin. Keep away from children.